Home / Entrepreneur / Office / Want To Impress Investor For Your Startup? 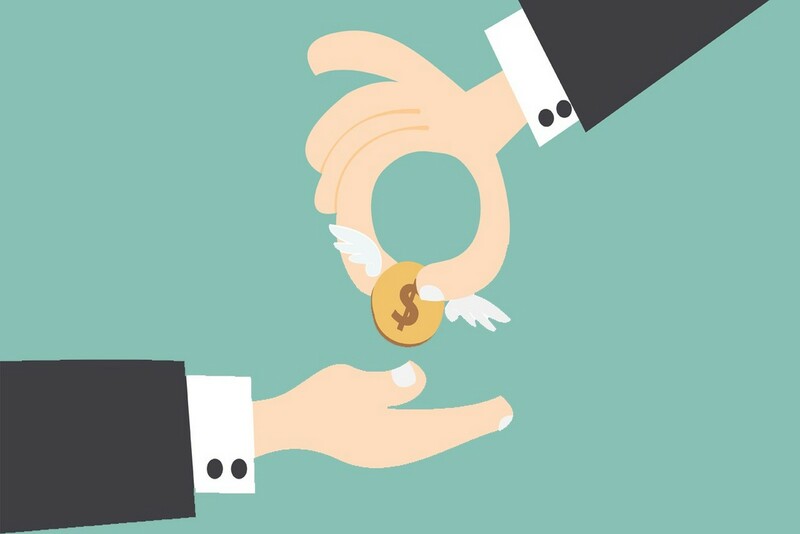 Want To Impress Investor For Your Startup? Every entrepreneur must need a “Business Plan” to give a perfect shape to his Startup Idea. No investor will show interest in meeting you until you don’t have a solid business plan. It doesn’t matter if your start up is running or it is in planning stage, you must have a draft business plan. Any investor will invest in your business after look at your draft’s positives. It is most important that you draft your business plan with perfection and this draft must be understandable to the investors. Your business plan must contain all the answer to every fundamental question an investor may have. To give proper business plan is just to be straight forward using minimum words and give proper lights on positives of your idea and present it like investor can see his maximum profit. Once investor will understand what you want him to, more than 50% of doubts will be automatically cleared. An investor sees hundreds of business plans every month, so your plan should be simple, short and with all the perfection. Use points to make it easier to understand. Use maximum of two lines to explain a point. All the valuable points of your business idea must be written on first 5-7 pages of your draft, so investor will create a rough draft of your plan and its future planning in his mind. It is most important to give proper attention to fonts, size and color combinations while drafting a business plan. It is also important to attach a print copy of your draft when you send it to the investors. Use images and examples for the important part of your business idea, it will attract the investor and create more attraction towards your plan. Whatever is your startup sector, you must have data as a part of your plan. Mention related sector’s companies, growth & current positions in your business plan. It is better to take help from professional consultants to prepare your business plan. You may also study start up related business plans before working on your own. Those plans will be easily available online and/or at the consultant. Always do a section wise description for strategies, employees, future planning, services etc. in your business plan. Don’t write your overall business plan draft at once. When you are writing for a particular section, write about some other companies as an example, the investor will catch up your idea more easily and quickly. And after all, that’s what you always wanted.